All West Los Angeles homes currently listed for sale in West Los Angeles as of 04/23/2019 are shown below. You can change the search criteria at any time by pressing the 'Change Search' button below. 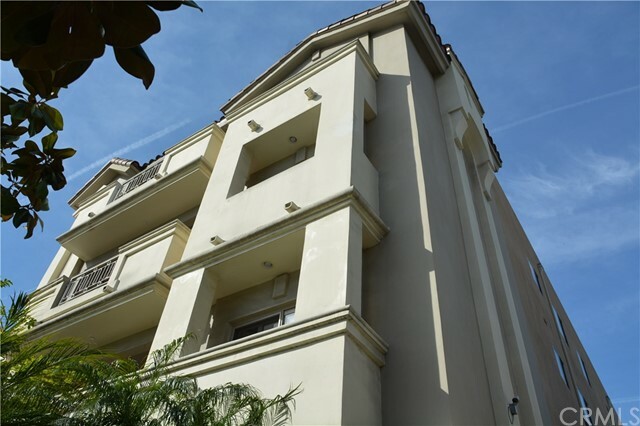 "Spacious 3 BR, 2.5 BA Condo in great West LA location. Single Level, quiet, facing to alley. Bright and spacious living areas with balcony and an open floorpan, high ceilings, beautiful wood floors, recessed lights, fireplace. Large dining area, bright and airy open to a large gourmet kitchen with breakfast area, quartz countertops and stainless steel appliances. Good size Master suite with 2 walk in closets, spacious balcony. Master bathroom with quartz counter, dual sinks, separate tub and shower. Only 2 unit per floor with inside laundry. Home has lots of closets and storage space."